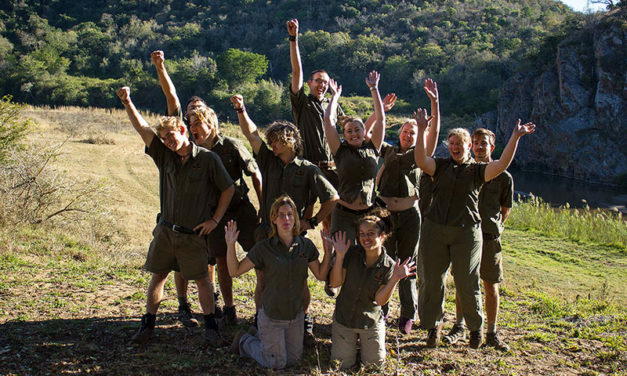 At Bhejane Nature Training we develop nature guides and conservation entrepreneurs with a strong character and proud work ethic. Spend time with family and friends in the bush at only a short distance from home. 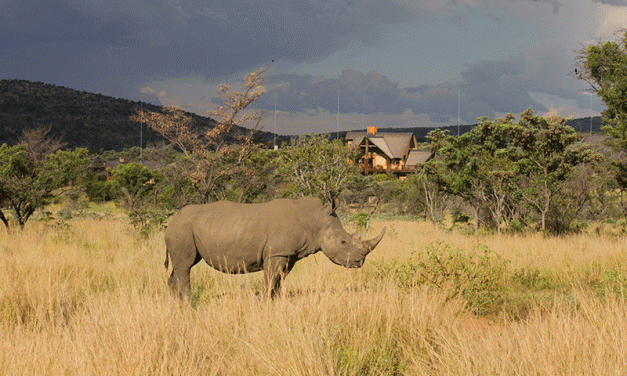 Experience an exclusive 5 Star getaway at Zwahili Private Game Lodge & Spa. Live the experience, share the passion, and make a difference with Ulovane Environmental Training. Make all of your nature dreams come true with Nature Guide Training Botswana. At Limpopo Field Guiding Academy we strive to train our students to be the most professional guides in South Africa. We train top Safari Guides who, believe in conservation and love sharing their passion for the African bush with others. Want to get more in touch with nature in your gap year, start a career as a safari guide, or just have a passion for nature? Learn about EcoTraining. Located in the heart of the bushveld, the perfect setting to be trained as a professionally trained Field Guide.